If we can commit to providing 20-25 volunteers – parkrun may allow us, on an agreed date, to carry out a parkrun takeover – where our members volunteer to carry out the marshalling and barcode scanning. Don’t worry – it will not involve taking on any time keeping duties! They will be a great opportunity to really show our club values in action – and no doubt more like minded runners will join the herd. 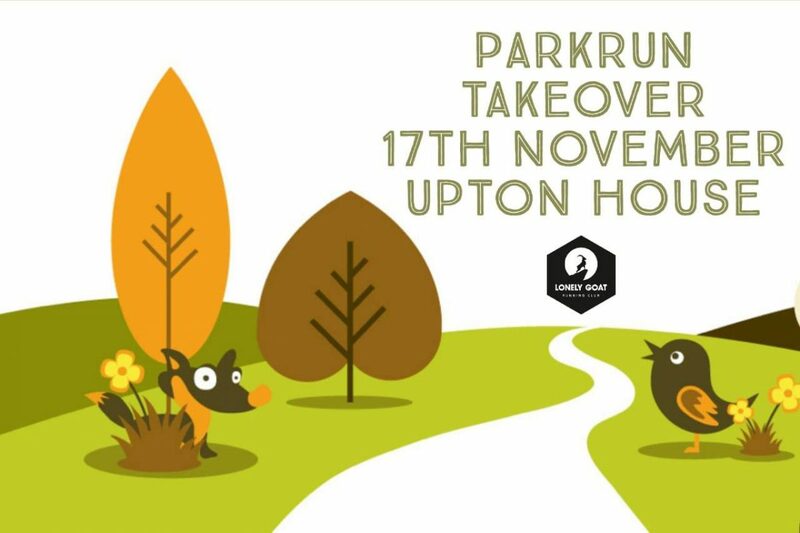 The first takeover event will be at Upton House, Poole, Dorset. – 17 November 2018. As soon as we have 25 confirmed Lonely Goat volunteers, we will confirm this parkrun takeover. Please comment on the Lonely goat Running Club – Chat facebook group if you would like to help. Emily Greenwood has nominated herself to be the Lead Goat for the event. Further details on meet up location and logistics for the day to follow.